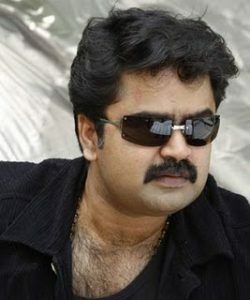 As Anoop menon has emerged as one of the most wanted actor of the year with his few films, the actor is now surrounded by meaty offers. The latest project that he has given green signal seems to be the movie ‘Josettante hero,’ to be directed by K K Haridas. The movie tells a story with movie making as the backdrop. While Vijayaraghavan appear as the title character of Josettan, who is a senior film producer. Anoop Menon comes up as Saajan Malyath’ the still photographer of the movie who is accidentally selected to become the hero of the new movie on production. ‘Josettante hero’ will have scripts by Anzar Kalabhavan and Sathyan Kolangad. The movie to be cinematographed by Senthilraaj will be on sets by the first week of July.